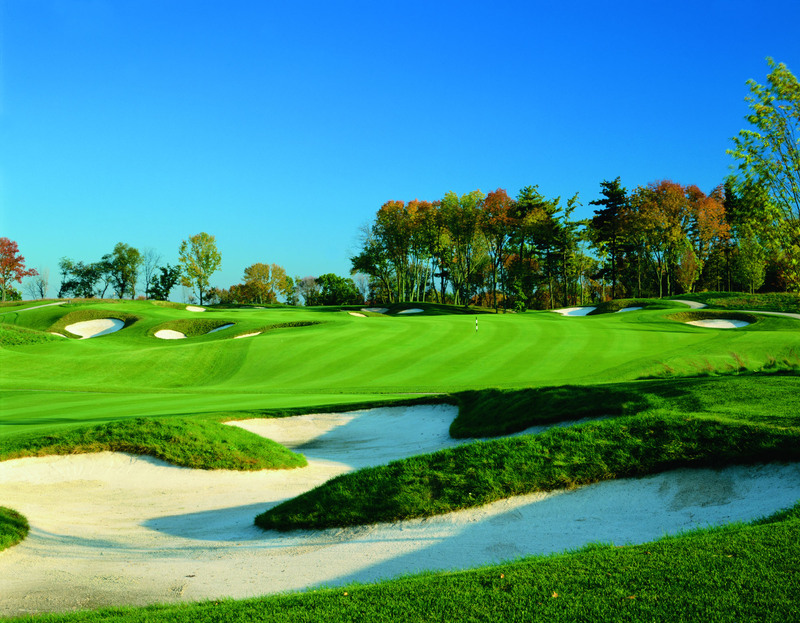 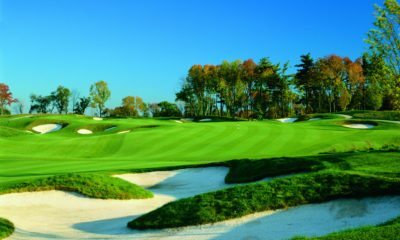 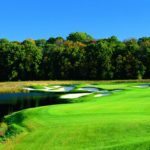 Jericho National Golf Club takes its name from a nearby geographical feature called Jericho Mountain, which sits near the Delaware River where General George Washington and his troops famously crossed into New Jersey during the Revolutionary War. 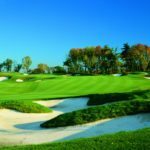 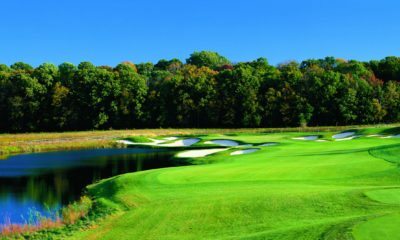 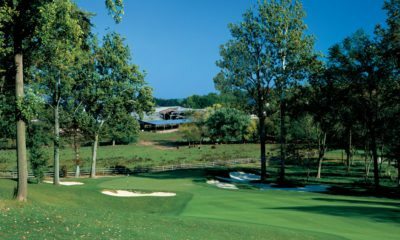 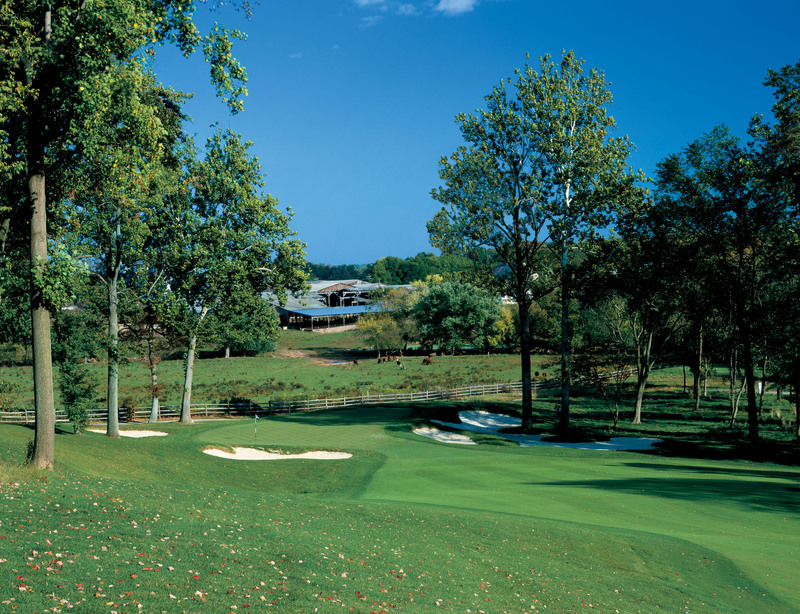 Known for its dramatic bunkering and contoured greens the course has an impressive variety of golf holes laid out over what was once a several hundred acre Bucks County farm. 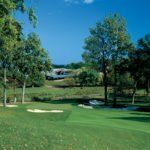 The natural beauty of Jericho and its surroundings makes for a spectacular golf experience on the exceptionally-conditioned private club.